The beautiful Hudson Valley and the picturesque turn of the century homes, farms and fields are delightful in the winter. Newly fallen snow engulfs this expansive rolling property in the heart of Amenia. A real beauty with original charm and modern upgrades. Truly reminiscent of a time past within a relaxed community, the perfect getaway for the NYC crowd. Far enough away from the city yet full with activity. Nearby fine dining, golf, skiing, hiking, biking…just a few of the amenities Amenia delivers. The privacy afforded at 28 Depot Hill Rd is ideal for entertaining with its front porch, and rear patio and pool. The 3+ acres has its own riding trails for both ATVs or snowmobiles…great for cross country skiing and sledding too. Winter sports abound! The location is within close proximity to the Wassaic Metro North RR station, Troutbeck Inn & Resort, Silo Ridge Country Club, Lime Rock Park, Millbrook Winery, Catamount Ski Area and the Harlem Valley Rail Trail. Dining and shopping is a local affair with many farm-to-table establishments as well as farmers markets. Each season realizes a liveliness all its own! 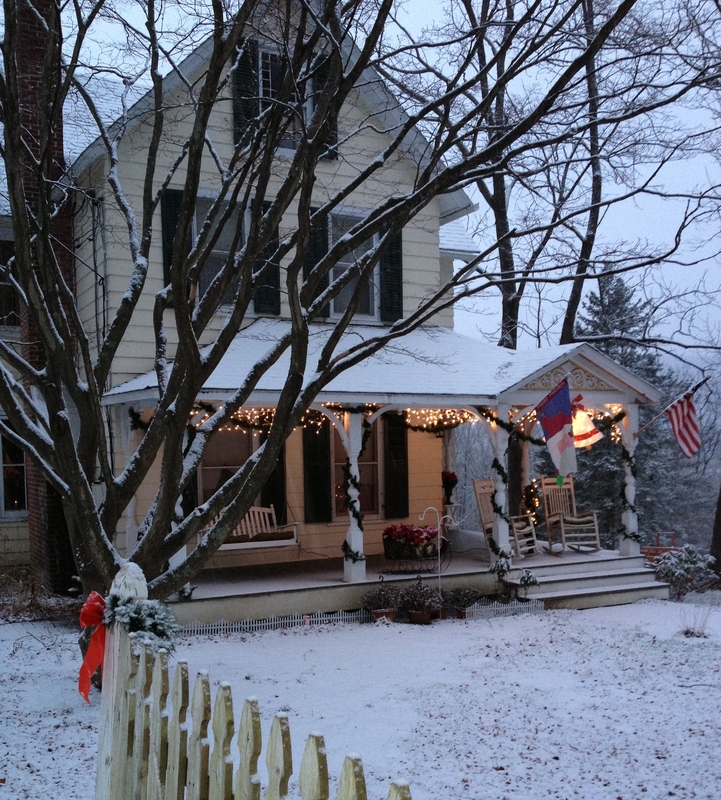 Come visit 28 Depot Hill Rd, Amenia, NY on Wednesday December 18th 6-8pm.